Okay, I am back on the topic of my Whitney family line. Just a refresher to where we are at in case I have any new folks following. 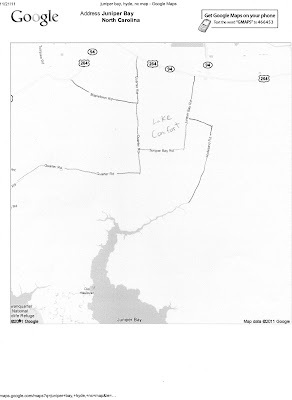 Thomas Whitney--3rd great grandfather resided in Lake Comfort, Hyde, NC. Samuel Whitney--2nd great grandfather resided in Lake Comfort and then later New Bern, NC. Carrie Whitney Harrison--great grandmother lived in New Bern . Lemuel Richard Harrison--grandfather in his youth lived in New Bern, NC later settled in Queens, NY. Okay, so back to the Whitneys, specifically Thomas and his extended family when they resided in Hyde County, NC. It seems I have narrowed down where they lived as somewhere on the land between Juniper Bay and the village of Lake Comfort. 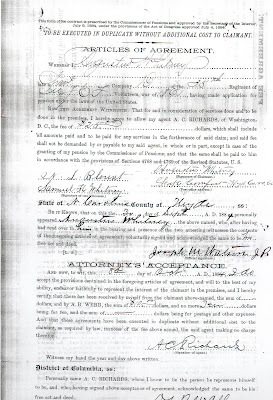 Reviewing tax lists can be very helpful when researching your ancestors. 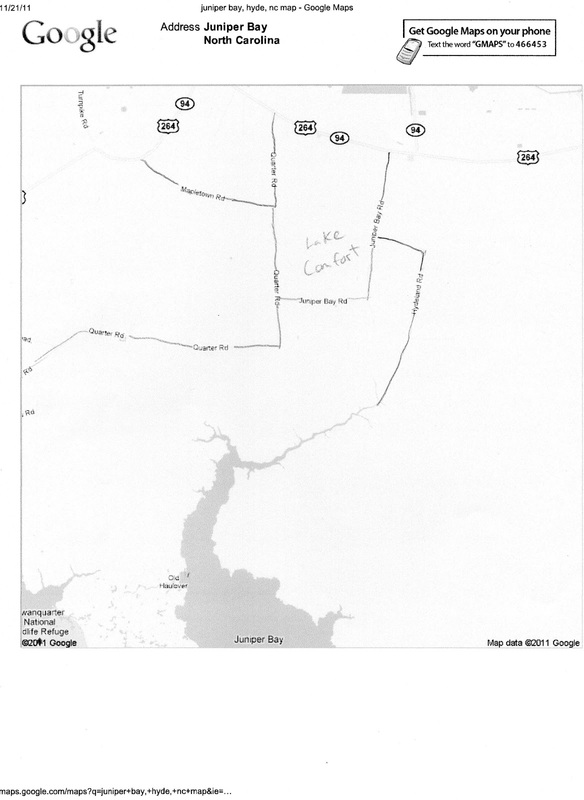 Well when I was going through the Hyde County, NC tax lists on the Hyde County Gen Web Page I found some interesting information. This is from the 1890 Tax List. Here is my 3rd great grandfather, Thomas Whitney and his sons Augustus and Charles. 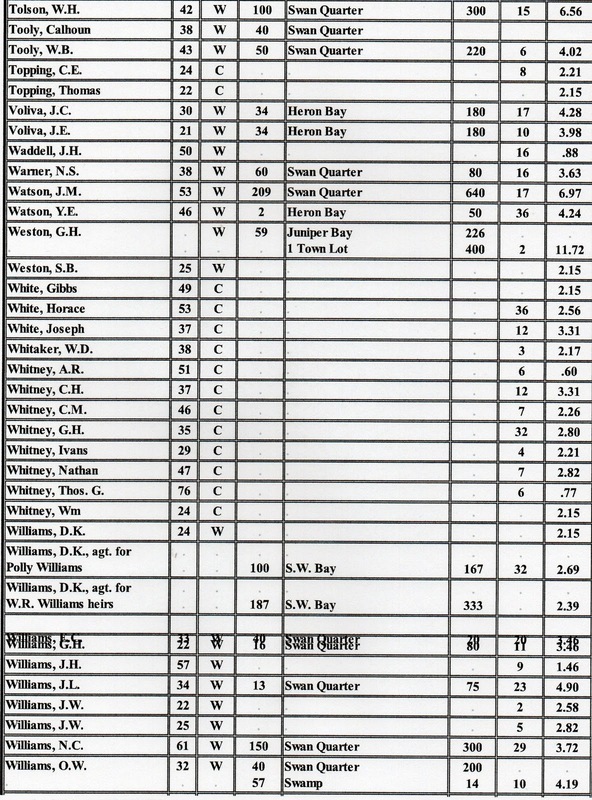 Augustus is listed as A. R. Whitney and Charles as C. H. Whitney. Also there are additional Whitney cousins listed all together. I know from census data that the family did not own their land and that is also reflected here. 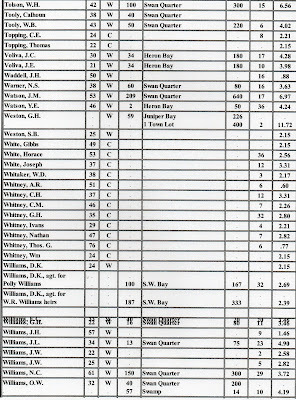 The fourth column from the left lists the number of acres owned. That area was clearly left blank for my family line however the column shown second from the right shows stock. I will assume for now that is in reference to animals and that would make me think the Whitneys were tenant farmers. I found an interesting passage in one of the books I have been reading about Hyde County. It discusses how tenant farmers were paid. Excerpt from "Hyde County History: A Hyde County Bicentennial Project." Page 10. In 1880 farming represented seventy-five percent of the labor activities, and the other twenty five percent was engaged in professions and services, manufacturing, mining, trade and transportation. Farming was represented by landlord, tenants and day labor. The average time of farm labor was seven months, with the remaining five months dependent on other types of employment, which, in Hyde County, was usually available in farm related or unrelated work. The average percent of wages was forty percent in cash and sixty percent in merchandise by the landlord of the store. Wages had decreased in the past three years due to short crops. When the tenant farmer provided all his needs himself, his percentage of the crop ranged from one half to two thirds of the harvest. If the landlord furnished the necessary supplies, the tenant received one third to one half of the crop. 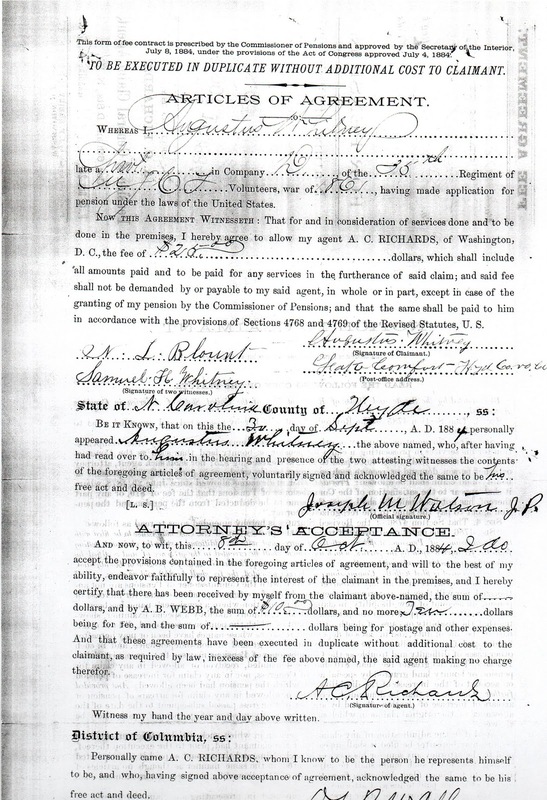 It appears from the tax list information from 1890, the Whitney clan were tenant farmers. Life was not easy but they were able to make a living. One nice find from this tax list is that Thomas G Whitney is listed on it. He is listed on the 1870 and 1880 censuses but not on the 1900. I knew he had died before 1900 but now I at least know the time-frame was between 1890 and 1900. I found some surprising information out in the next passage about tenant farmers of Hyde County. In the tenant farm group sixty percent could read and write; public schools, although of no more than four months sessions, were available and their children usually attended. Wow! Aha--That's how the Whitney boys were able to write and sign their testimonies evidenced in Augustus Whitney's Civil War pension file. This is really cool! Saw all those Whitney's on that tax list. Are those other family members? It is exciting how you are pulling a lot of information together. Thanks for sharing.